You Know You Are Home,Eeven If You Are Feeling The Sea Beneath Your Feet. 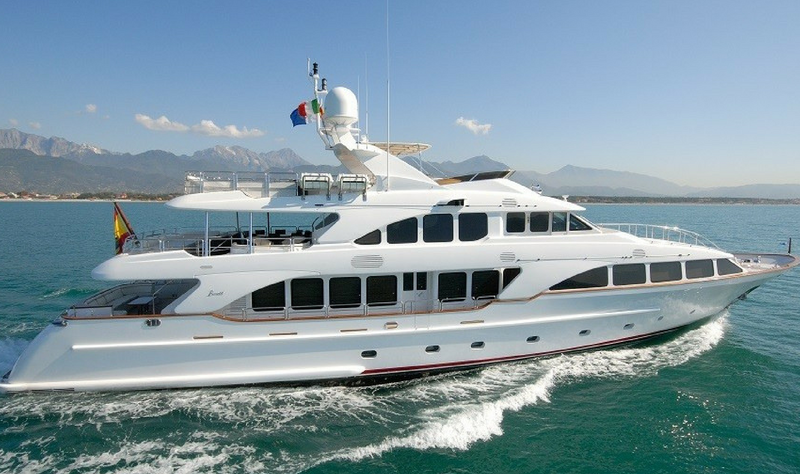 Since 2018, our company has been leading the way in luxury yachts chartering in Greece. 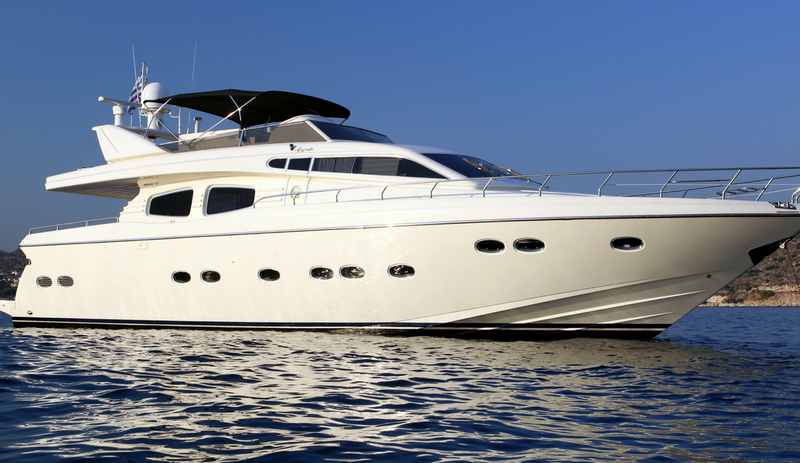 From our headquarters in Glyfada, Ionian Ray specializes in motor yachting & motor sailing charter & management. 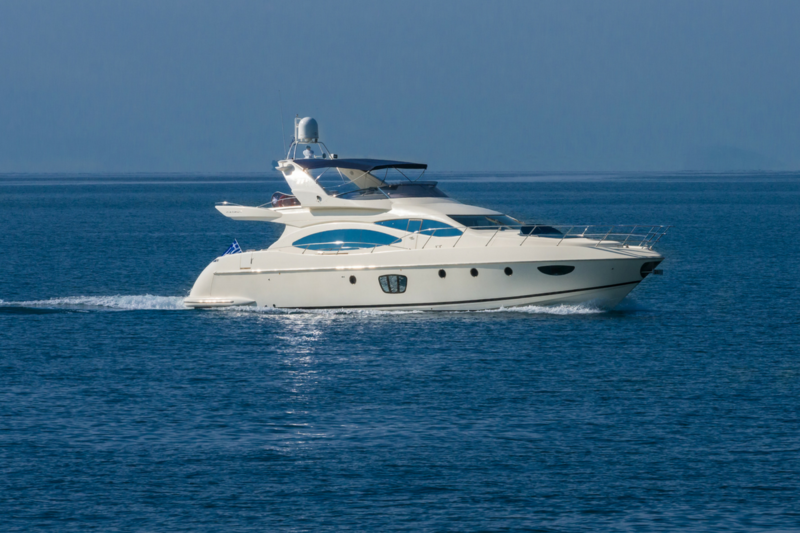 Over the past few years, our company has been putting together a team of experienced and qualified professional from the luxury tourism & yachting industries. 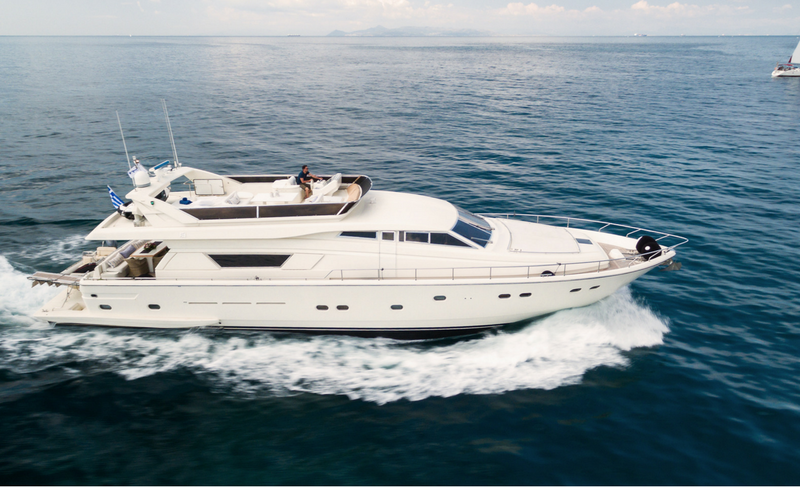 Our vision for the future is to establish Ionian Ray as the market leader in luxury yachting in Greece by constantly enhancing our fleet as well as our high quality services. 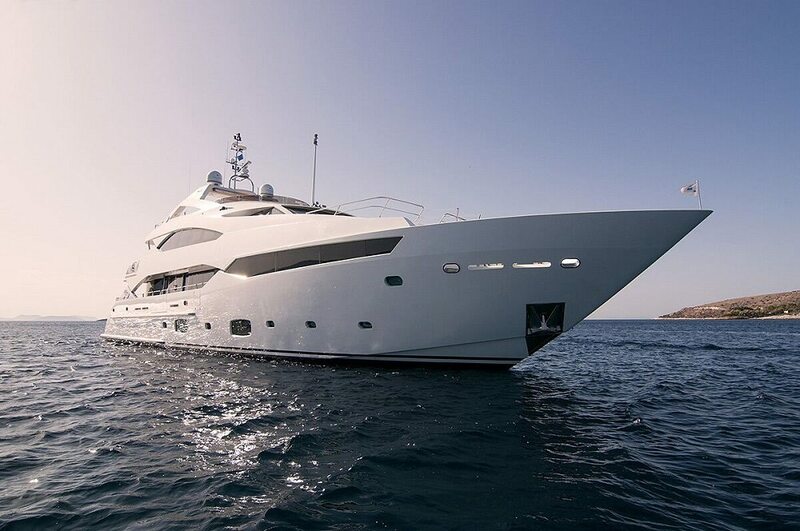 Successfully operating in the tourism sector through a worldwide network of associates and customers in the Mediterranean in recent years and as a proud owner of the Luxury Motor Yachts «Divine», «Amoraki» & «Vento» Ionian Ray is a valuable option for those who want an amazing holiday experience with yacht at the Islands of Greece. Our top priority is to provide unforgettable hospitality. For this purpose, we set high quality standards, provide customer care for our guests and offer innovative services and facilities aiming to cover every need, whether it is on board or on shore. All Greek islands, either cosmopolitan or secluded, they provide the valuable relaxation you need during your holidays. As every destination has its own beauty and culture, there is a suitable place for everyone! The destinations we propose are divided in island groups: The Cyclades & the Islands of Argosaronic are in Aegean Sea, as also Ionian Islands are in Ionian Sea. Explore the beauties of each destination by cruising one by one these scenic famous islands during your holidays in Greece! It’s time to live the Greek myth by visiting the most famous islands of Greece! You may have heard about Mykonos & Santorini in Aegean Sea, Spetses & Hydra in Argosaronic bay, or Zante, Corfu & Paxoi in Ionian Sea. You will have the chance to leave in cosmopolitan Mykonos & “Small Venice”, admire the Volcano and the memorable sunset from “Caldera” in Santorini and visit the traditional islands Spetses & Hydra of Argosaronic Bay. Shall we not forget the “Italian breeze” of Corfu, the “weird” Shipwreck of Zante and the turquoise waters of Paxoi.